Apprenticeship is the original 4-year degree! 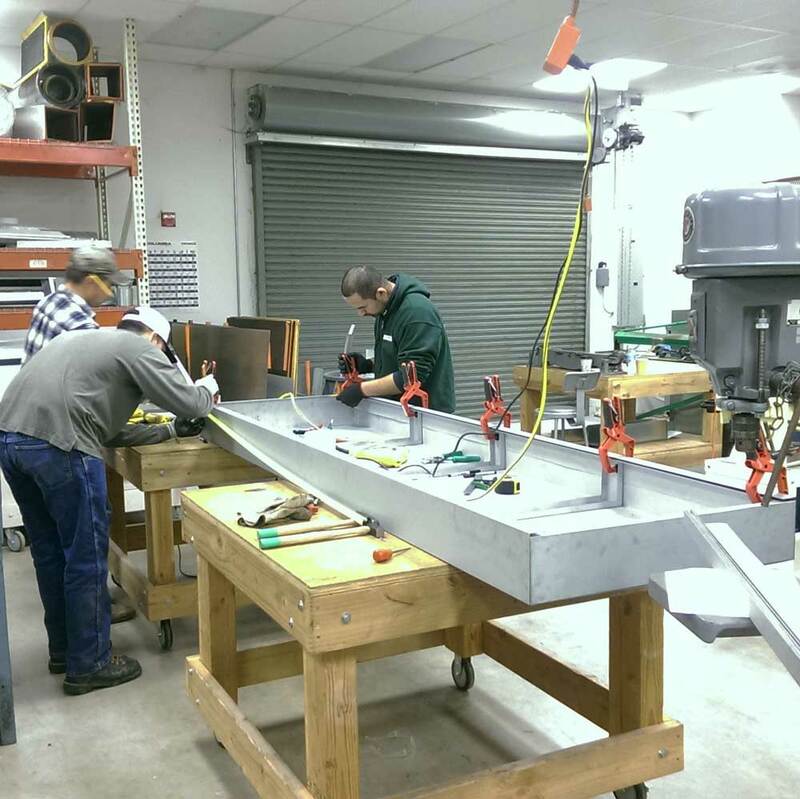 The apprenticeship programs at NW College of Construction combine paid on-the-job training with classroom instruction. 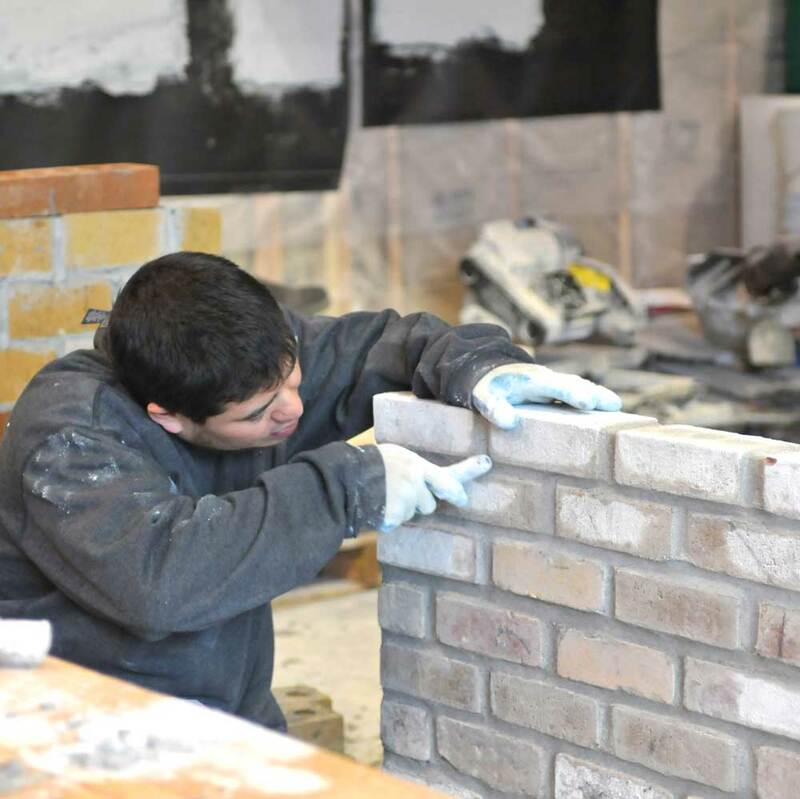 The first thing that the college does for applicants to the apprenticeship program is place them in a job with a construction contractor (Training Agent). Yes, the college finds a construction job for you. Once hired by a Training Agent, your status changes from Applicant to Registered Apprentice, making you eligible to enroll as a student at the college and pursue the formal education associated with the construction craft of your choice. 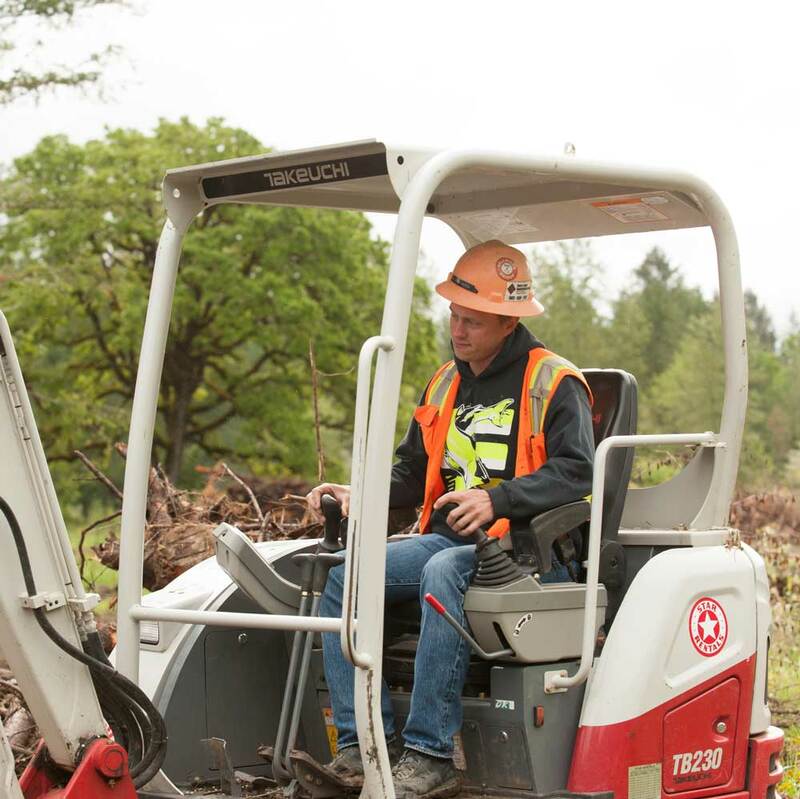 The construction industry pays for your tuition and books (exceptions apply in the HVAC and Sheet Metal programs). 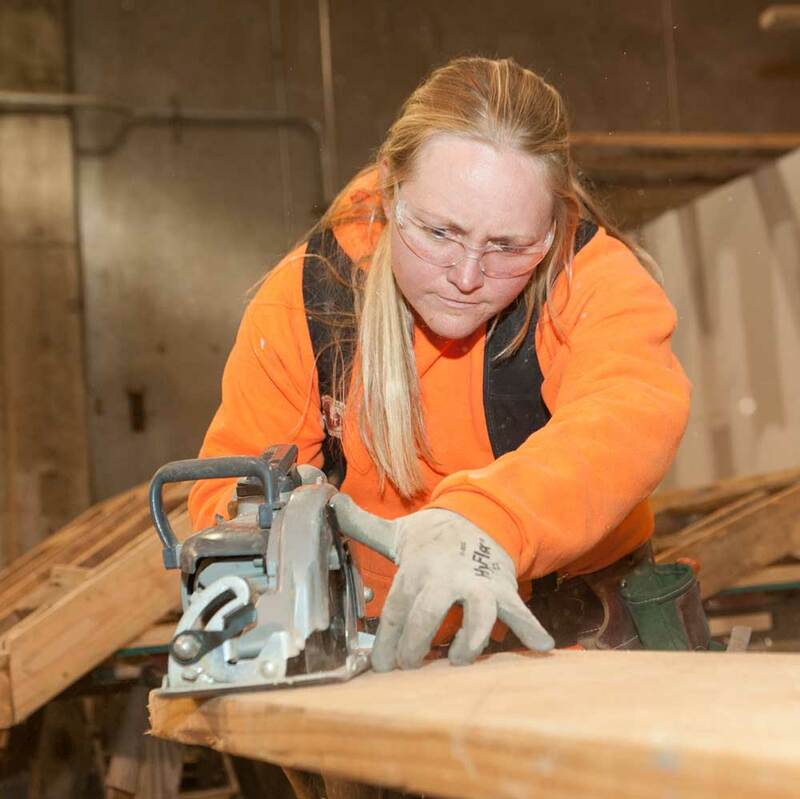 Apprentices receive a paycheck, hands-on career training in the craft of their choice, a free education, and upon completion, apprentices receive nationally recognized industry certification as a master craftsperson (Journeyman). 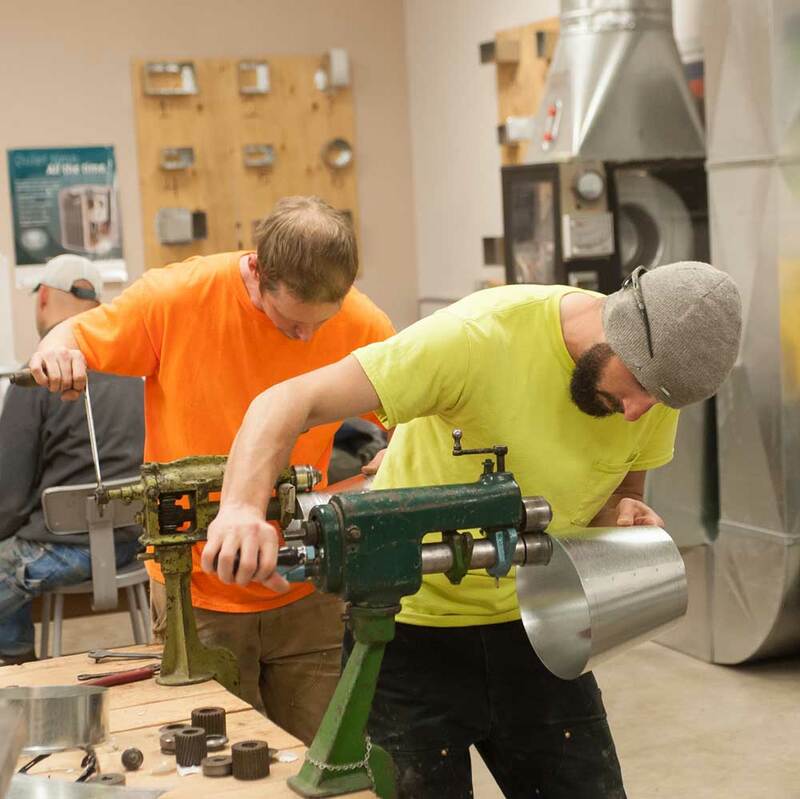 NW College of Construction provides its students with a practical foundation from which to launch their career or even start their own construction business. 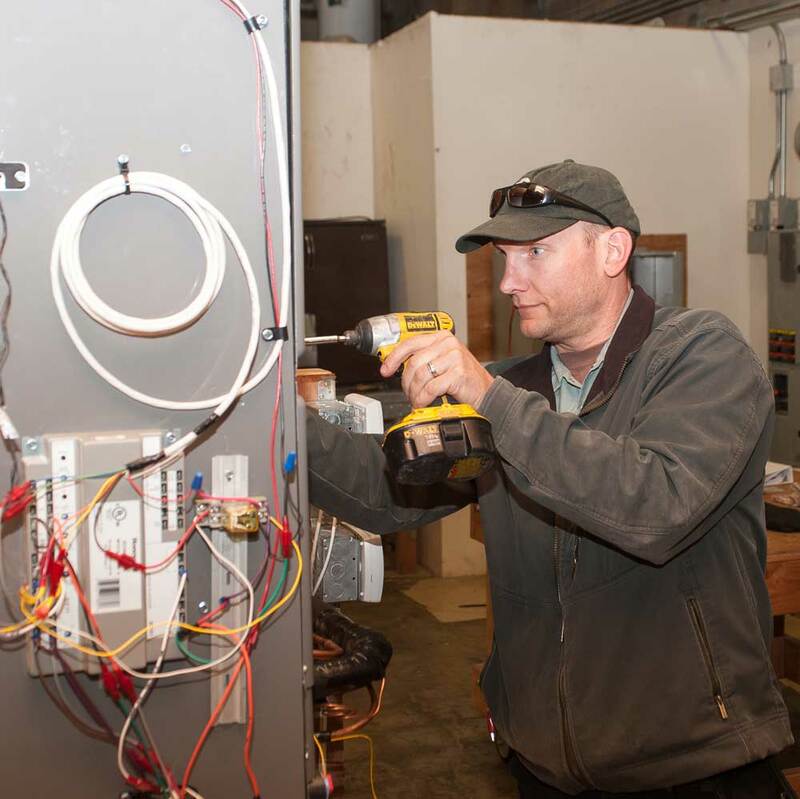 Interested in learning more about our free apprenticeship program? We recommend attending a General Information Session. 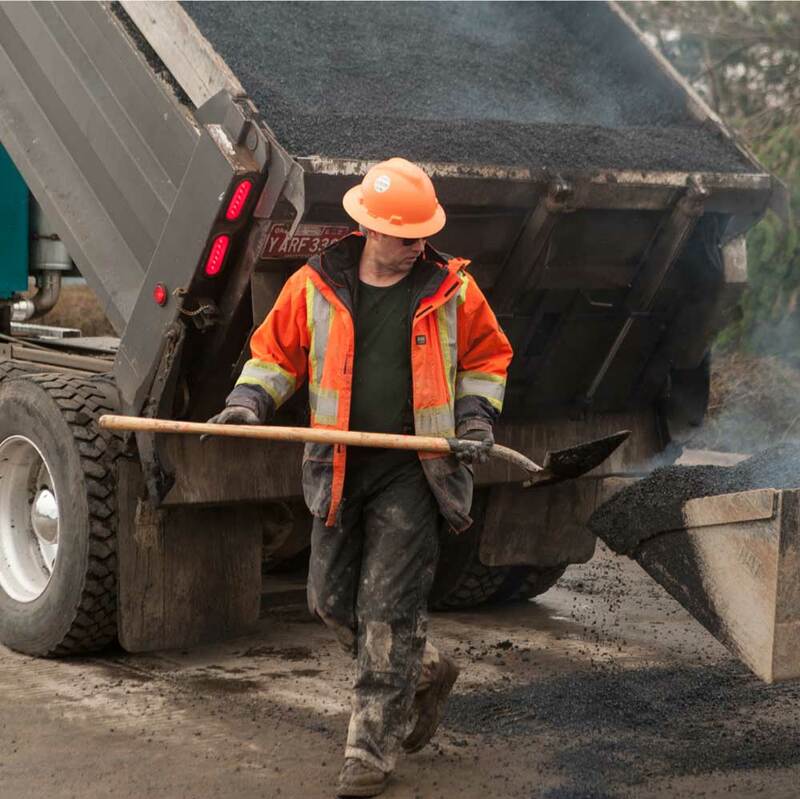 In General Information Sessions, you can expect to learn more about our eight different craft programs, starting a career in construction, how much you can expect to be paid and how to move forward in applying to NWCOC. The college is dedicated to helping students and lifelong learners build strong, successful careers. We are the only college able to provide students support throughout their entire career, with capabilities spanning apprenticeships through to business leadership. 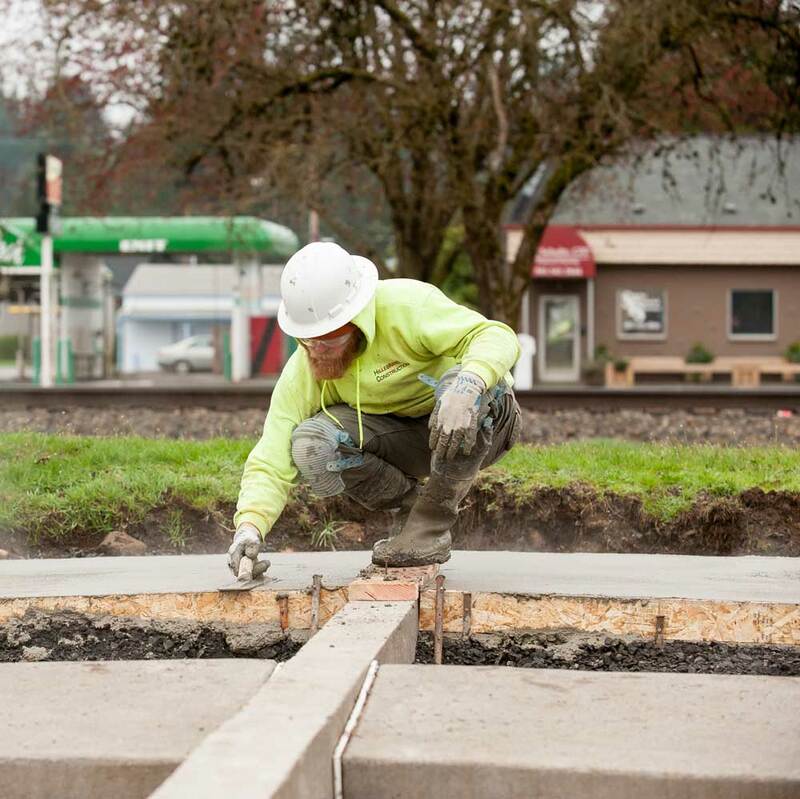 If you are looking to build a lifelong, rewarding career in the construction industry, NWCOC is the natural choice. See how we compare to more traditional educational pathways such as vocational school or technical college.